Located in the park area, close to the center of Fulda, the Maritim Hotel am Schlossgarten Fulda hotel offers its guests memorable and relaxaing stay in a classic ambience with modern dĂ©cor and facilities. 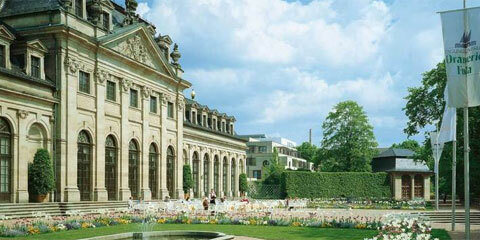 Within walking distance there is a central train station with high speed train. 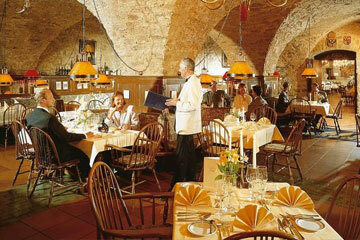 Guests will spend leisure time in a romantic cafĂ© with a large pation set in historic Apollo hall. 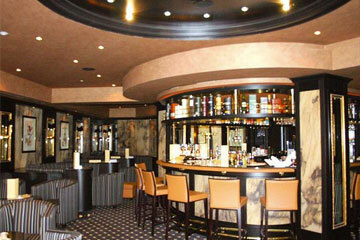 The restaurant/cafĂ© offers rich breakfast buffet, a la carte menu, and lunch buffet. In the rustic ambience of the Dianakeller restaurant guests will savor a la carte regional and international dishes. The stylish bar serves cocktails and drinks. For recreation there is a swimming pool, sauna and solarium. 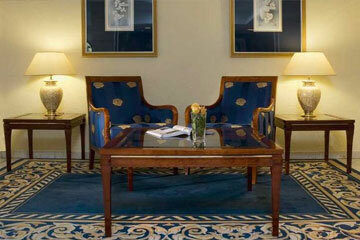 The Maritim Hotel features 112 elegant rooms and suites in various categories. Comfort rooms also have a balcony. Superior rooms also offer a balcony, free non alcoholic drinks in the mini bar, daily newspaper and coffee and tea maker. There are also superior plus rooms that additionally have a study area, bottle of wine, complimentary bathrobe and a series of cosmetics. Suites, apart from the same amenities as superior rooms, additionally offer exclusive living area, marble bathroom, guest WC, and trousers press. The hotel is located 1 km away from the main station. The airport is 100 km away.